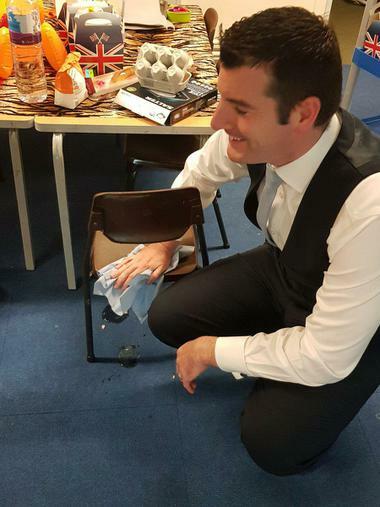 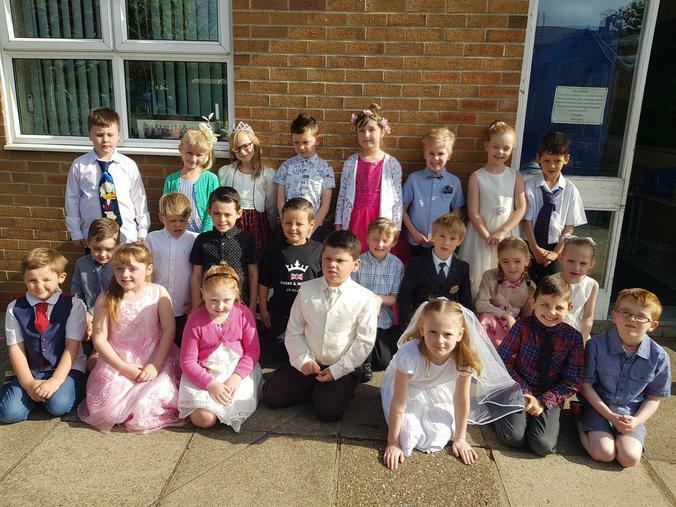 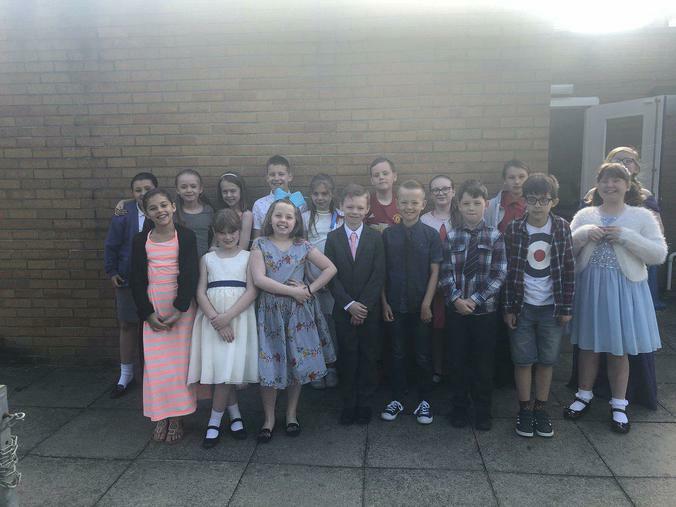 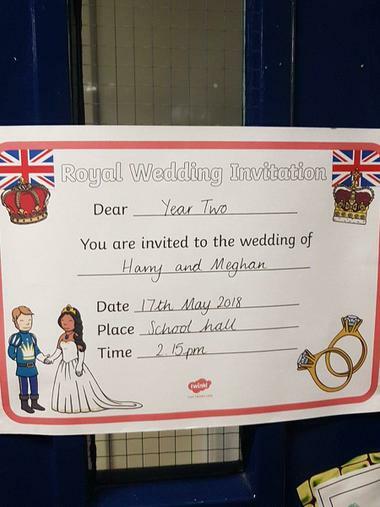 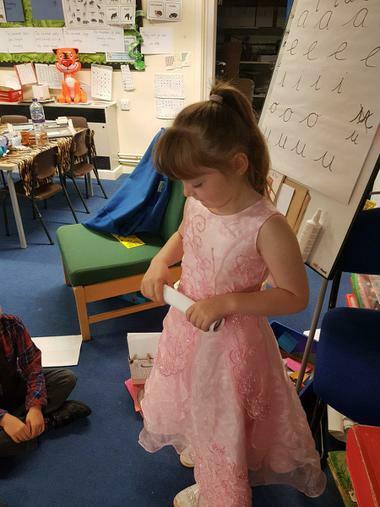 To celebrate the royal wedding, all children (and staff) came to staff dressed wedding guests! 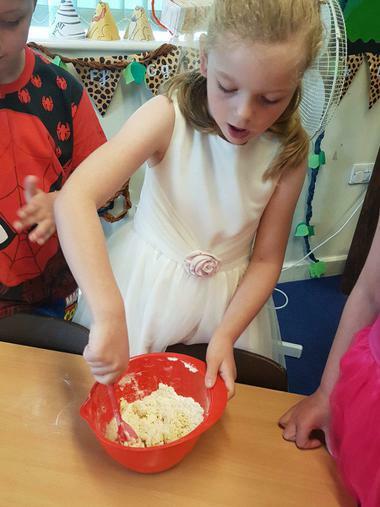 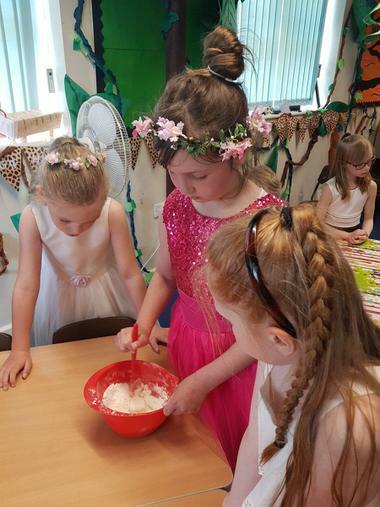 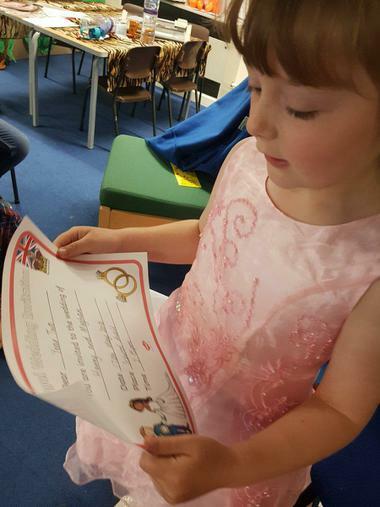 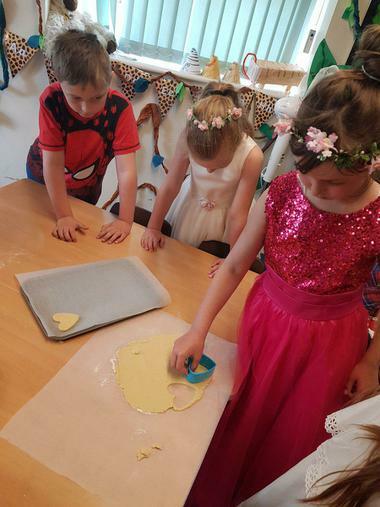 We had a fabulous morning, baking biscuits and preparing for our very own wedding ceremony. 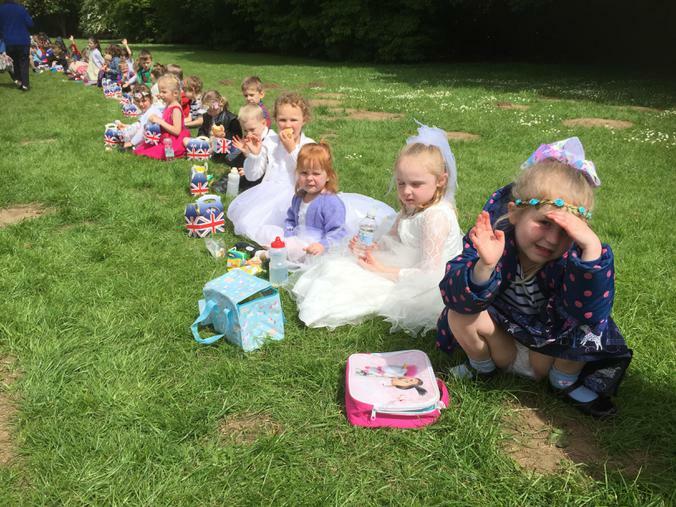 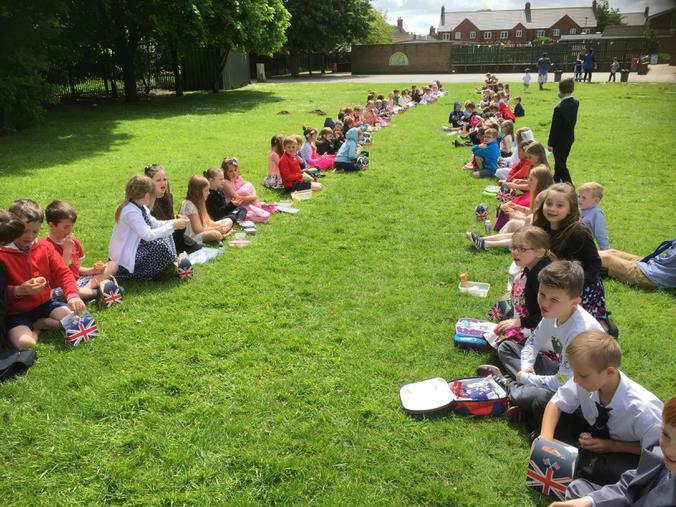 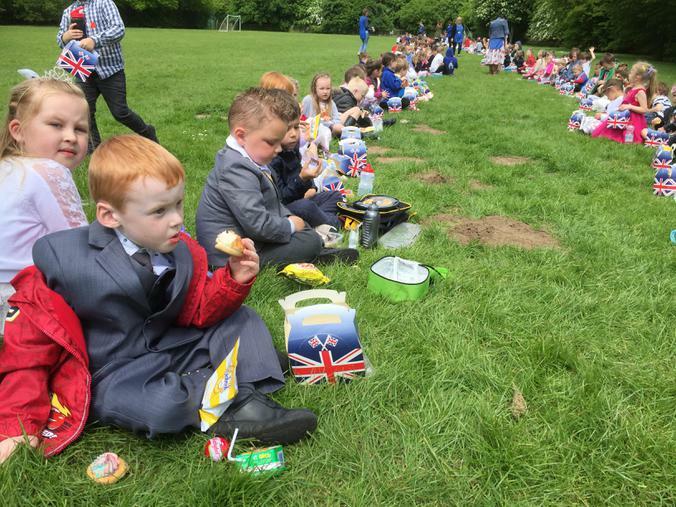 We even had a special picnic lunch on the field.